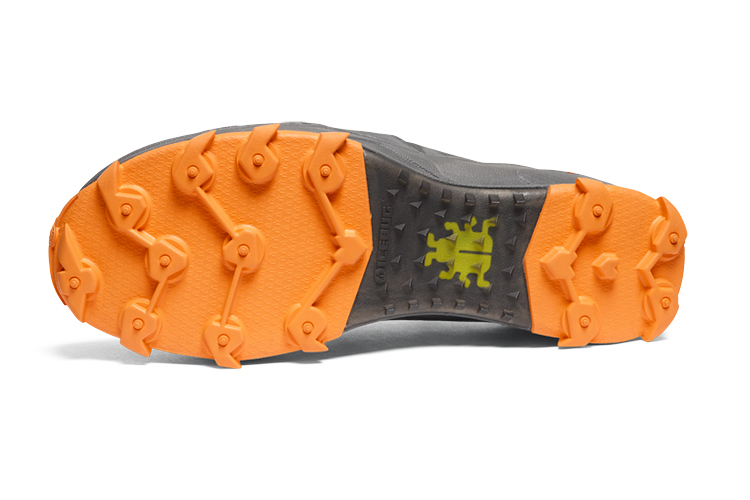 The Zeal Appeal: Introducing the IceBug ZEAL trail running shoes. | LEADER OF THE TRACK. I was recently sent a pair of the ZEAL’s which is my second pair of IceBugs i’ve fortunately been able to wear for my trail running comps. When i received the Zeal’s i noticed that they were quite similar to the Accerleratis4 RB9X’s but once i had a closer look i noticed that there was more of a drop around the heel and generally more support covering the sole of the shoes. The grip is just as aggressive as the Acceleratis4 and only weigh a fraction more. The Zeals are perfect trail run due to the support and the traction and once again the RB9X technology means that the shoes have an all weather grip which worked out well over the 20k coastal track i ran over in Kurnell, NSW (Aus). ← WHAT IS FUNCTIONAL TRAINING REALLY ABOUT?